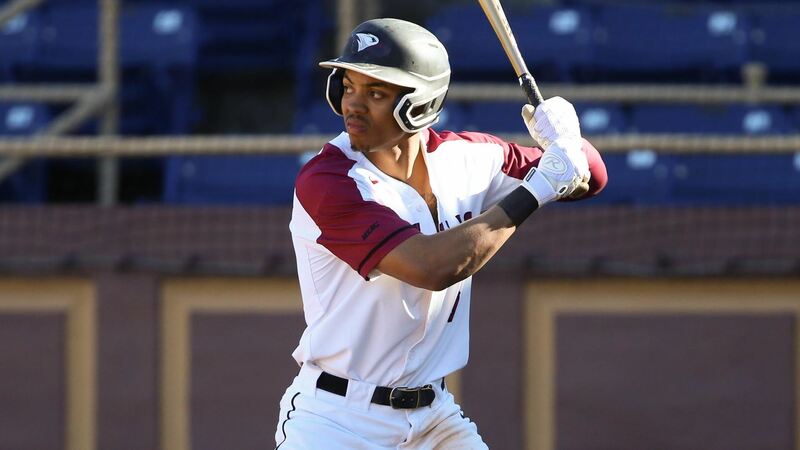 North Carolina Central University hosted Duke University in baseball on Tuesday night and nearly pulled off the upset of the season. After one inning NCCU led the Blue Devils 3-0 before giving up the lead in the third inning. T3 | Blue Devils score one in the third on a RBI double from @Ccheek4 to grab the lead! We move to the home half. Aaron Beasley now in to pitch to begin the inning. The Eagles rallied to tie the game at five apiece in the bottom of the seventh inning on a pair of runs but it wouldn’t last. Duke used back-to-back doubles in the top of the ninth to create the cushion that made the difference in the 7-5 win over the Eagles at the Durham Athletic Park. Josh Brammell (Harrison City, Pa.) knocked three hits for a second consecutive game with an RBI, and Bryceson Hernandez (Cary, N.C.) hit his first career double. NCCU returns to MEAC Southern Division play on Friday, April 12 on the road at North Carolina A&T at War Memorial Stadium in Greensboro, North Carolina.